A department store becomes the backdrop for an epic adventure and race against the clock for Arthur. 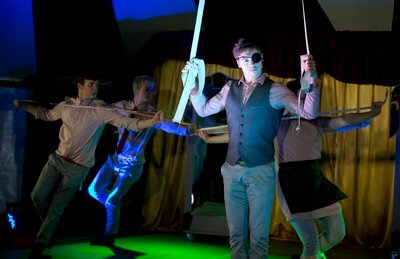 Based on the Odyssey and merging spectacular circus skills, puppetry, physical theatre, music and theatrical storytelling, Arthur’s Odyssey brings together the North East’s most exciting circus talent. 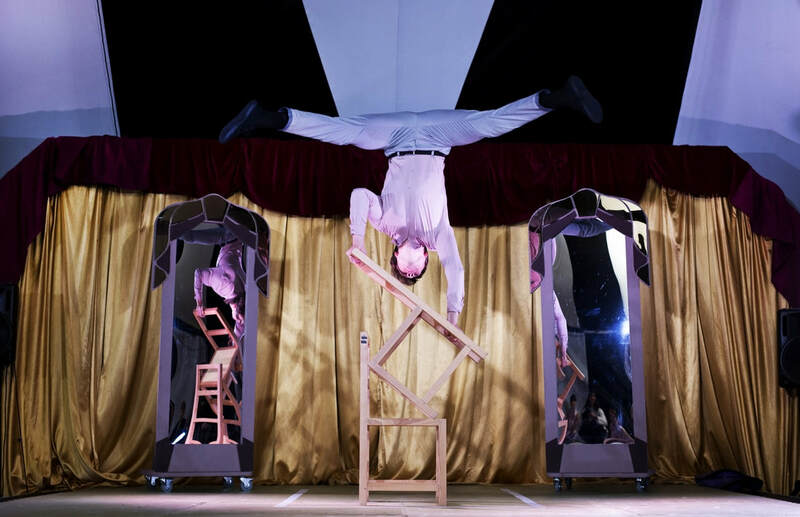 A newly created circus spectacular for the whole family, created in association with Newcastle’s Circus Central and inspired by archival research into our North East circus history. Arthur’s Odyssey is a newly devised piece of contemporary circus theatre which premiered in Arthur’s Hill on Friday 2 June. 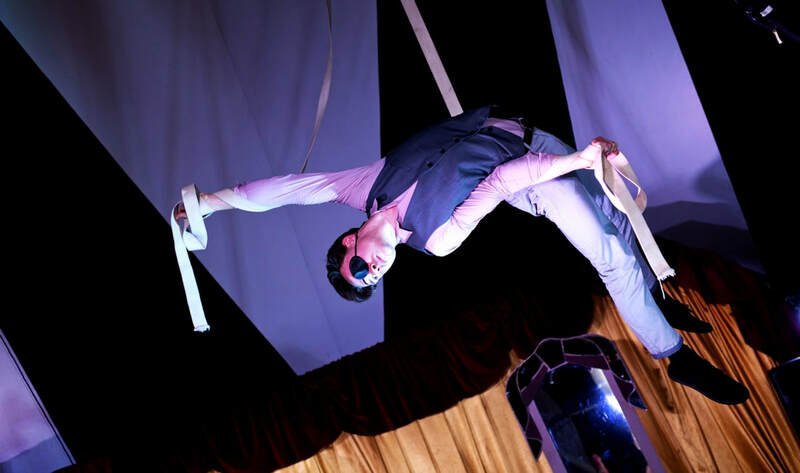 Directed by Robyn Hambrook, the show has being created with a group of North East emerging circus and dance artists in association with Circus Central. The show is based on Homer’s Odyssey, but with a modern twist of setting it in a department store. 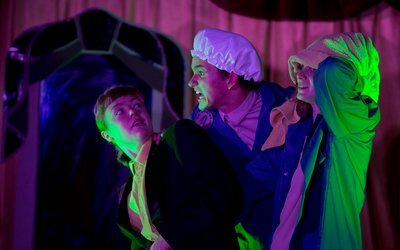 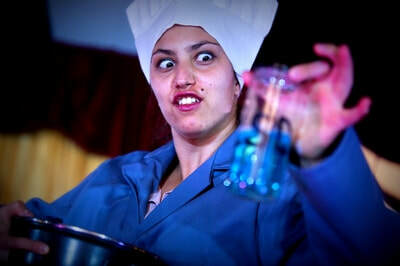 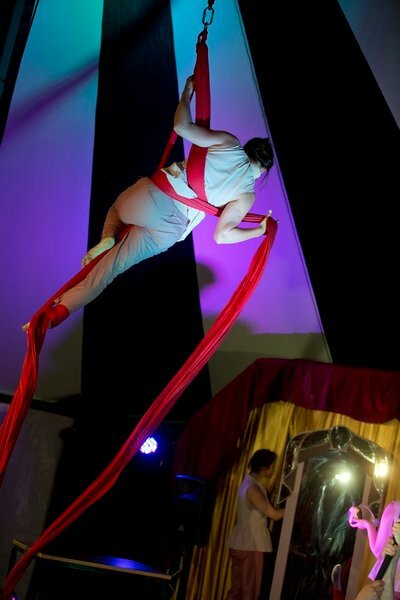 It merges spectacular circus skills, puppetry, physical theatre, music and theatrical storytelling. 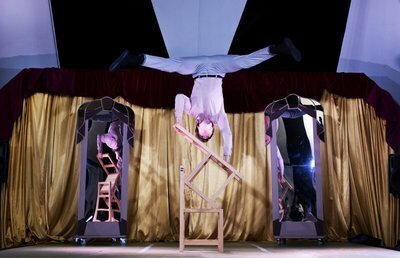 The inspiration comes from research into an iconic character in the North East circus history; Arthur Fenwick, who ran away with the circus for 6 years before returning to Newcastle to run the family department store. 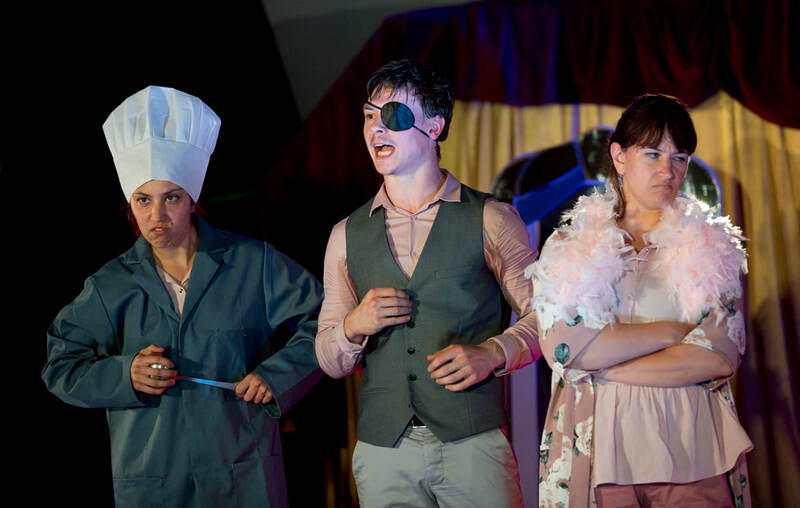 Arthur’s Odyssey featured as part of a programme of circus activity presented by Circus Central in an exciting collaboration with communities in Arthur’s Hill in June. 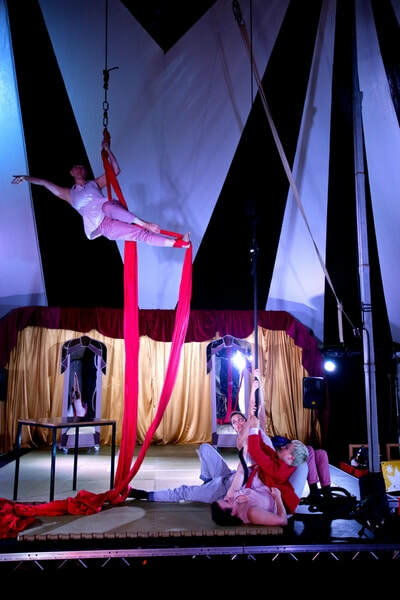 Nunsmoor Park and The Bike Garden will hosted Let's Circus's beautiful Big Top, ‘The Magpie’, during a four-day residency that included community workshops, family day workshops as well as the premier of two spectacular new circus shows. 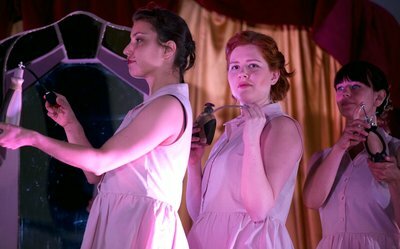 There were two more outings of the Arthur's Odyssey at Comedy Festival in Gateshead, Jesterval in July and Stockton International Riverside Festival in August. 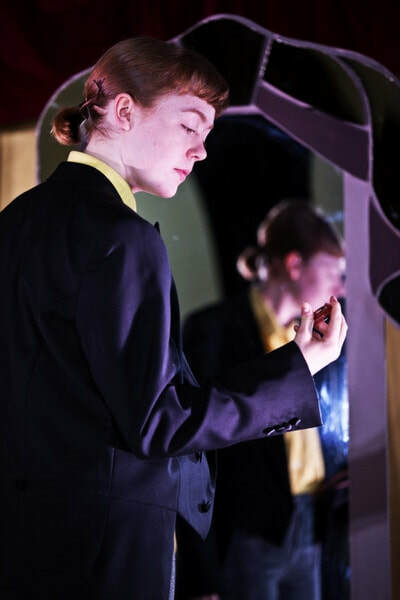 Building on that success, Robyn received funding from Arts Council England to create Arthur’s Odyssey. 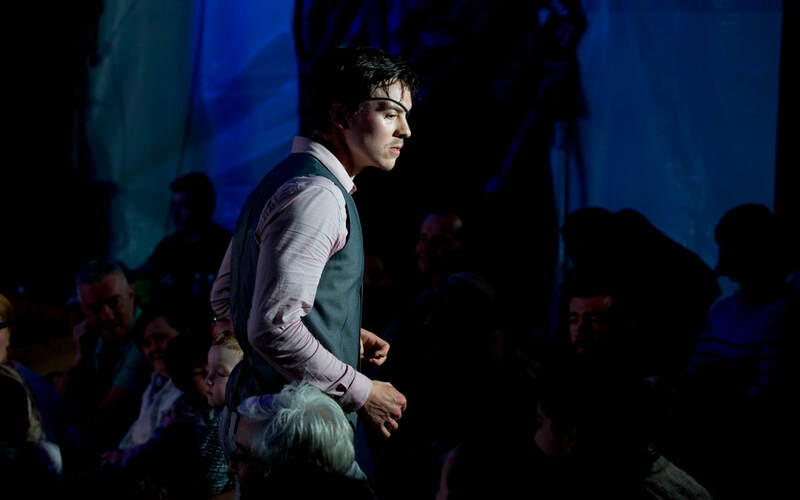 The project aims to explore circus disciplines alongside physical theatre, dramaturgy and music, and in particular, how to place circus more centrally into the narrative. 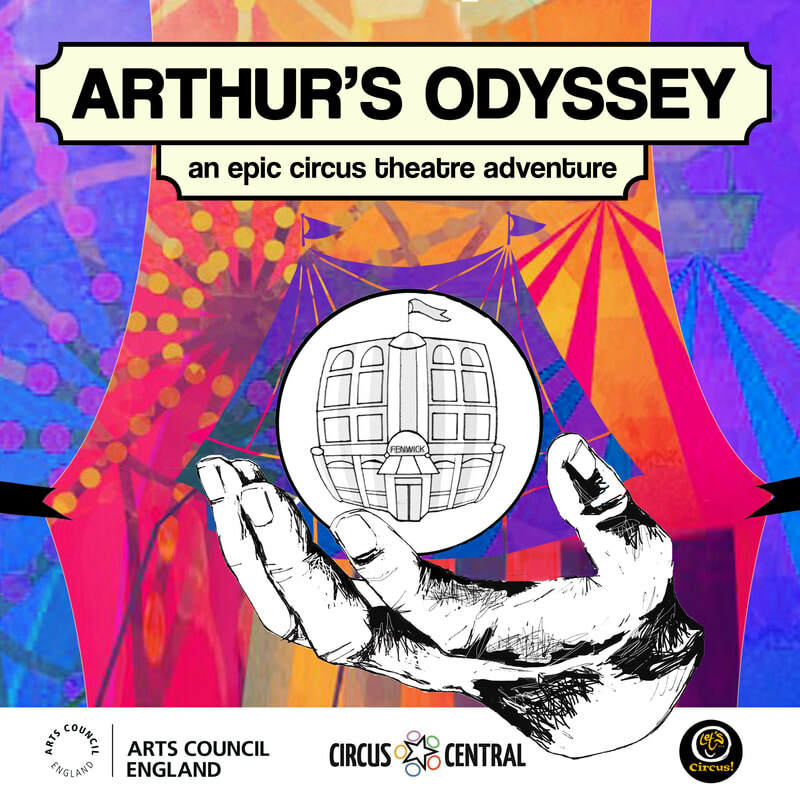 Arthur’s Odyssey is developed in association with Let’s Circus and Circus Central and designed to fit ‘The Magpie’, Let’s Circus’s 270-seater circus tent. 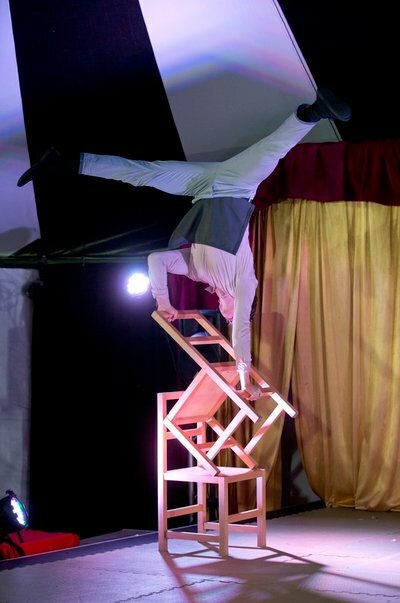 It was performed at three events in the summer of 2017; in Fenham as part of Circus in the Park, Jesterval in Gateshead and Stockton International Riverside Festival in Stockton. 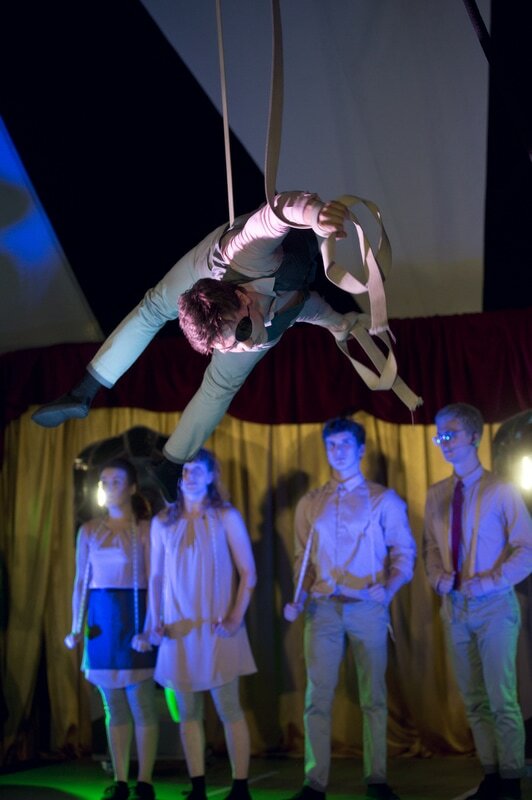 Overall the show has had two phases of development, firstly with Circus Central’s BTEC students and then with the final cast comprising of as some of the NE’s most talented dance and circus artists. 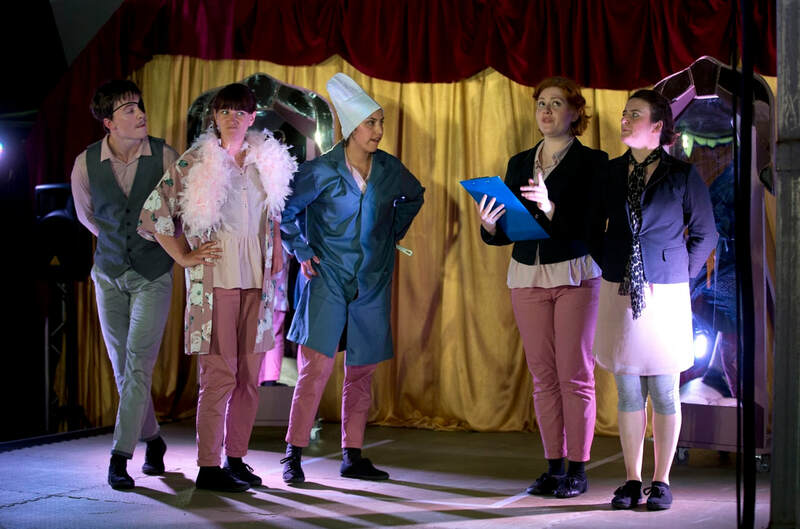 The project gave these emerging artists a more active role in devising and creating performance and provide them with professional skills transferrable to their careers. 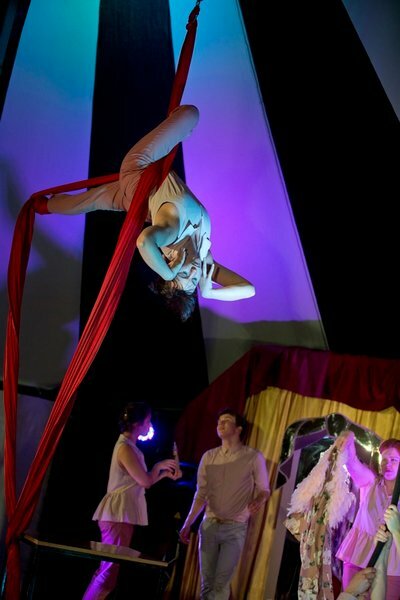 To better understand and incorporate the skills of the performers, Robyn worked with circus specialist, Claire Harvey as choreographer to in enrich the artistic output. 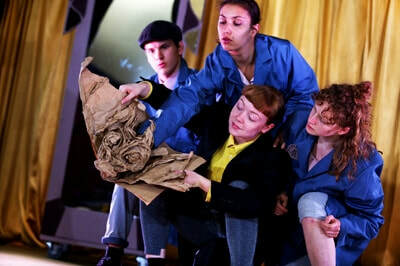 She is also working with artist, performer and puppeteer, Emma Brierley to realise the production design element and costumes. 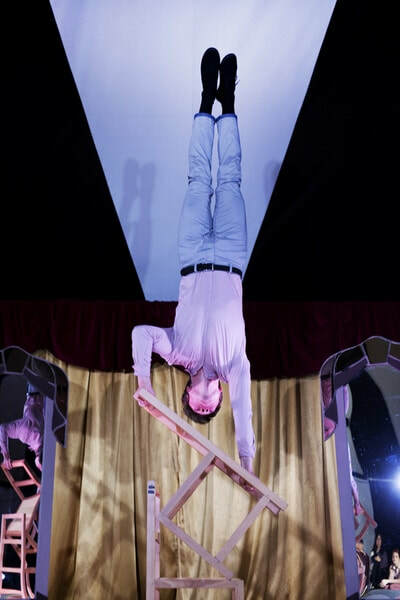 This opportunity upskilled the whole creative team, preparing them the development of more ambitious projects and performance opportunities in 2018, the 250 year anniversary of circus.